Regular readers may know that I am a big, big fan of the genius that is Totseat (you can read my review on Family Panel Reviews ). 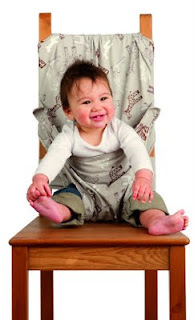 With the summer weather approaching (cough, cough) and the prospect of al-fresco dining with your babies and toddlers looming (please world) a Totseat washable, squashable high chair might well be top of your list of must-buys. I wholly recommend my Totseat to any new mums as the single product I could not have lived without when Lara was about 6- 18 months old. 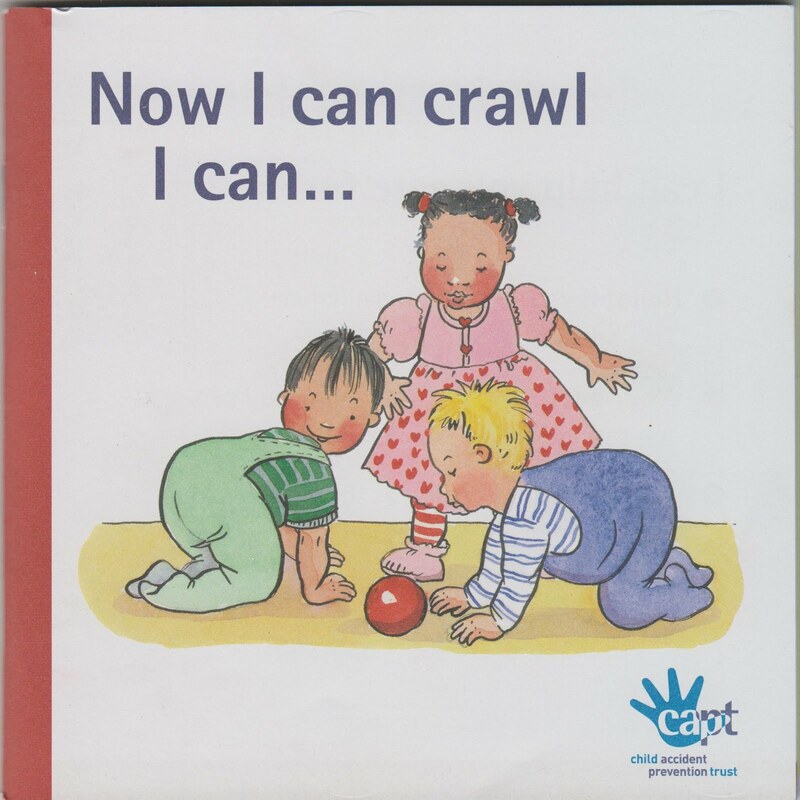 To celebrate National Child Safety week THIS WEEK, Totseat are giving away a 48-page safety booklet with every Totseat ordered on their site this week (until the 27th June). 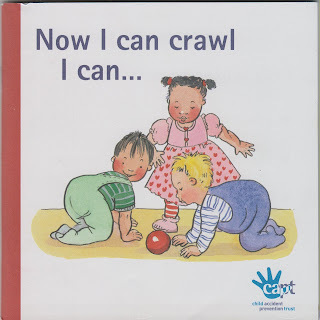 'Now I can crawl, I can ....' is produced by the Child Accident Prevention Trust and outlines how to avoid household accidents which are the second biggest killer of children in the UK (cancer being the first). Those children most at risk are in the pre-school 0-4 age group. Totseat carries the Child Accident Prevention Trust logo and, as part of a commercial arrangement, donates a percentage of the sale of every Totseat sold in the UK to CAPT. I have a competition to win a Totseat coming soon so stay tuned!